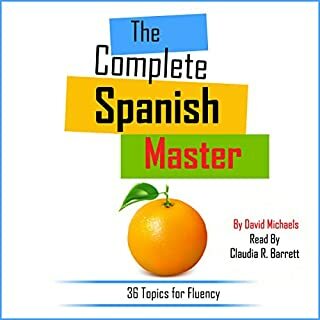 If you are ready to move out of the elementary level and build your intermediate Spanish comprehension, then this audiobook is the perfect stepping stone. Download to get started today. I would give it 4.5 starts if I could. This book was exactly what I needed. I’m an intermediate Spanish speaker but needed a lot of work on understanding the spoken language. After listening to the chapters with the transcription open, I’d re-listen again without it and was really able to understand it like never before. I will definitely listen to the whole book again, as it adds such traction on a skill I still lack.